For more than four decades, EMF Corporation has been providing quality engineering and manufacturing of custom electrical wiring systems and components. Over the years, we are proud to have earned our superb industry reputation as a preferred supplier of custom wire harnesses, injection-molded connectors, and more. 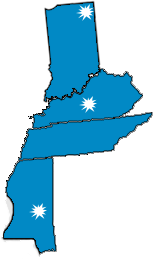 We serve customers in a wide range of industries nationwide and throughout North America with four manufacturing facilities located in Indiana, Kentucky, and Mississippi. At EMF, we serve our clients with focused attention from engineering and implementation through final production and beyond. Total customer satisfaction is always our highest priority, and we use our extensive capabilities, expertise, and adaptability to transform challenges into opportunities to maximize value and performance. We take pride in developing long-term relationships with many valued customers, who have come to expect the utmost in personal service from every member of our staff at every stage of their projects. 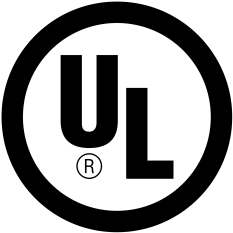 Explore our site to learn more about us, our extensive engineering and manufacturing capabilities, and to view our online catalog of plugs, junctions, grommets, and more. Check out our case studies to see examples of our flexibility and quality solutions, and request a catalog for more information about us and our products.